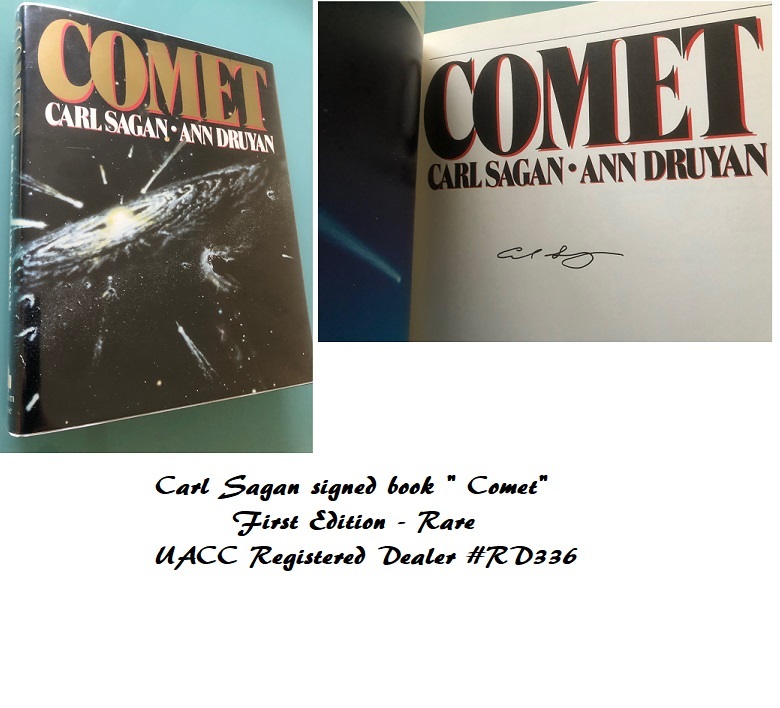 This is an OFFICIAL NASA signed Lithograph signed by the crew. VERY HARD TO FIND ! , and highly sought after. Signed by Buzz Aldrin (first ever Moonwalk with Neil Armstrong) , and Michael Collins their Apollo 11 crew member (Command Module Pilot). Apollo 11 crew were the first men to land on the moon. This official NASA Lithograph is in fine condition, with mission and crew info on the rear, and is not dedicated. Very rare ! 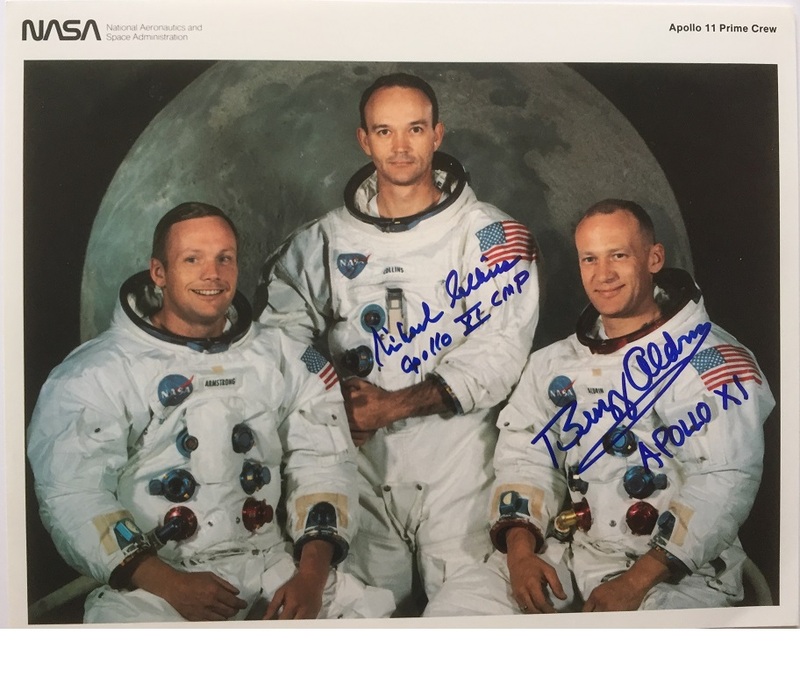 Buzz Aldrin adds "Apollo 11" to his signature which makes it even more special. Michael Collins adds "Apollo XI CMP" as he was the Command Module Pilot for the historic Lunar landing. You will not find a finer example !